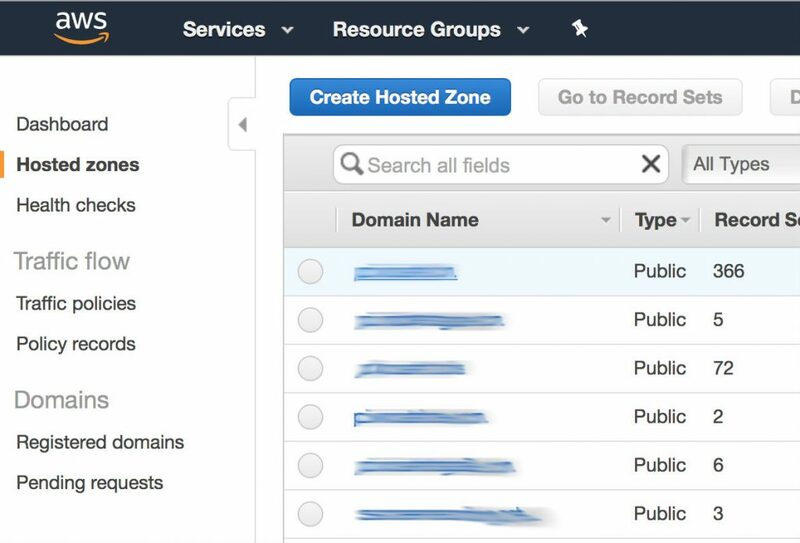 Want to add DMARC record to AWS`s DNS, but you have a problem with doing it on Your own? 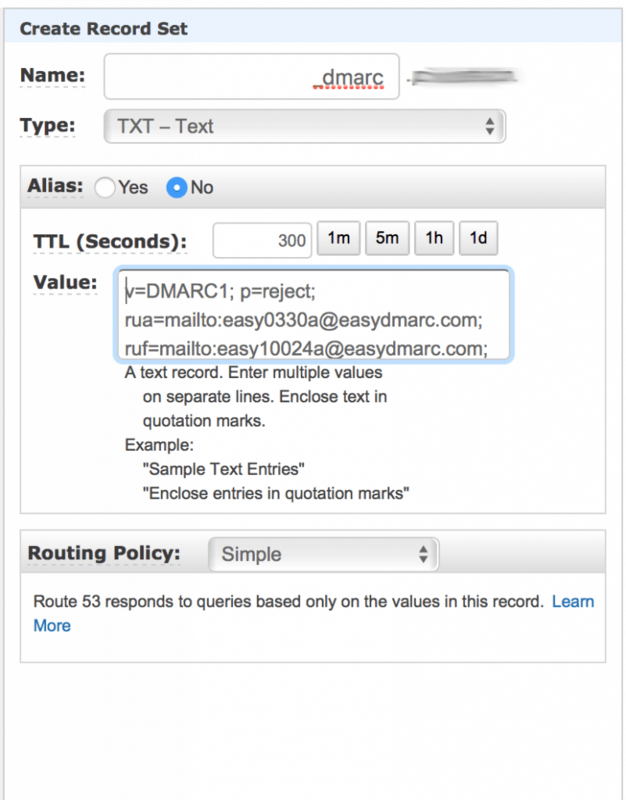 This guide will show you how to add DMARC record to Your domain. We strongly recommend you at first add DMARC record (Domain-based Message Authentication Reporting and Conformance ) only for monitoring: with policy none. You can use free DMARC record generator to create your’s. Set Up the records into Route 53! 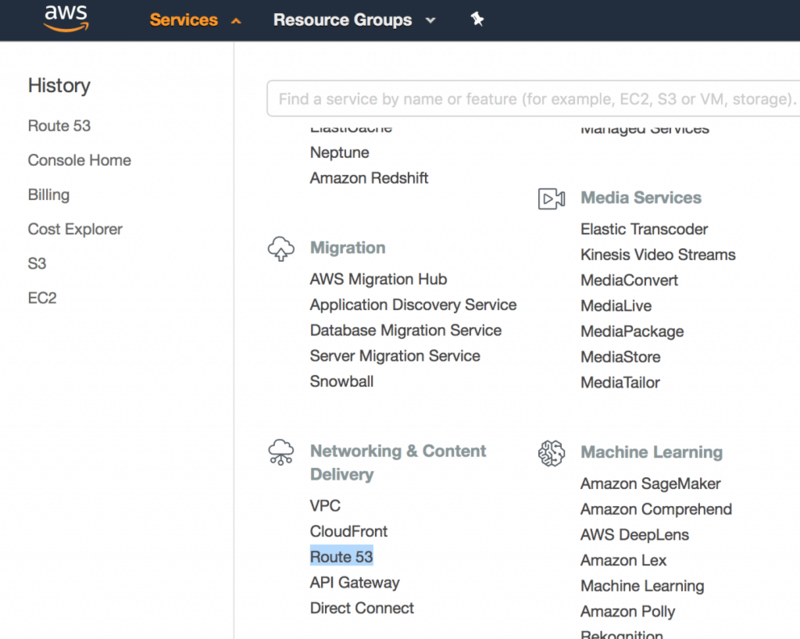 After logging in you need to go Route 53 page from the services menu under the Networking & Content Delivery. Are You on the way to add DMARC record successfully? Create the TXT record as it shows this example. It can take several minutes or even several hours until your DNS record will be updated worldwide. Wait for a little after test DMARC record by free DMARC check tool. p.s. for policy none you will see the red line. Remember, only DMARC record with “p=reject” policy is the most powerful and industry standard email authentication system. However achieving “p=reject” is hard, because putting it in DNS without proper monitoring, can get your perfectly valid emails to be rejected. After a day or 2 email service providers will start to send DMARC XML reports to the email address that you have published in your DMARC record. You need to collect and analize aggregated reports which can give you deep inside of you email flow. Aggregated reports are in XML format and it is hard to analyze them. You can use free DMARC XML analyzer for visualization. You can use the EasyDMARC to automate the process and receive notifications and suggestions to improve your email security. 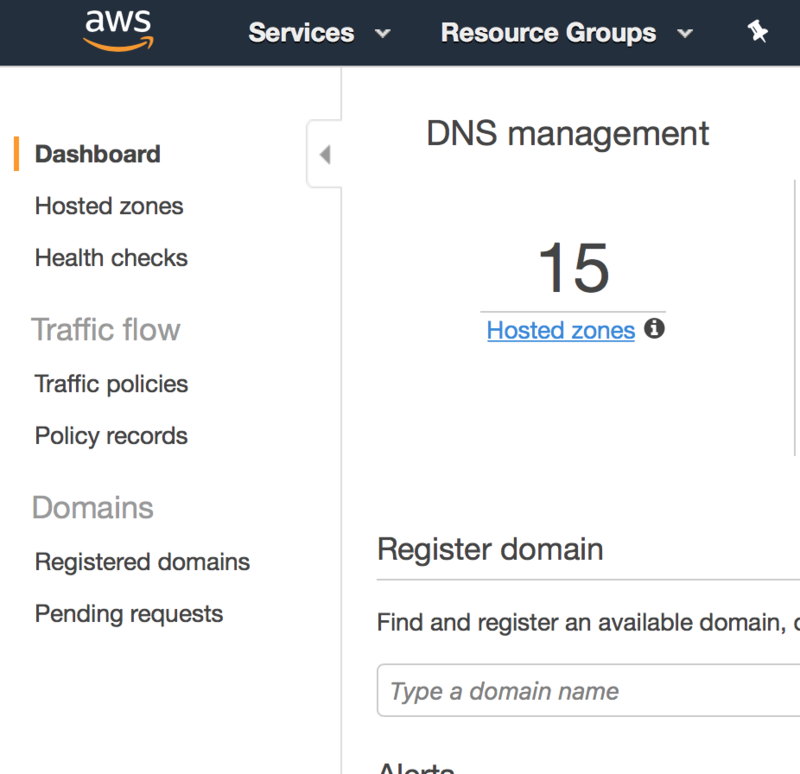 Are you running on a different DNS provider?